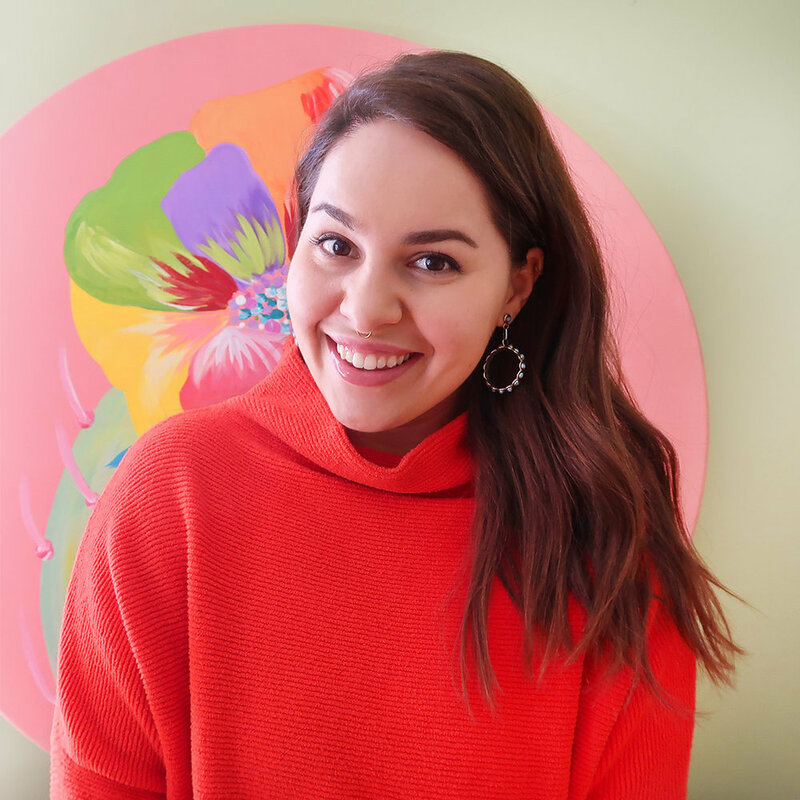 MY TECHNICOLOR BOTANICAL COLLECTION IS HERE! Ahh!! Today's the day! I'm finally releasing my new colorful watercolor collection, Technicolor Botanical! I hand-painted 9 rainbow cacti in my studio, inspired by the Arizona desert and my favorite thing...rainbows! I am very excited to offer the framed originals, as well as prints. I know that I like to receive my artwork ready to hang, so I LOVE having framed pieces available in my shop. I feel so passionate about this collection. It's really a true extension of the way my brain looks. You know you're proud of something when you have trouble letting go of the paintings, HA! As always, thank you so much for supporting my artwork + creativity. I love being able to create pieces for you to receive + enjoy! Sending positive + creative vibes your way! I've been busy painting a ton of new custom decks lately, but one is extra special, because it involves you guys! I designed + painted this monster theme deck for a rad apparel brand called Salt City Emporium! All of their clothing graphics are hand-illustrated, so it was a perfect match! 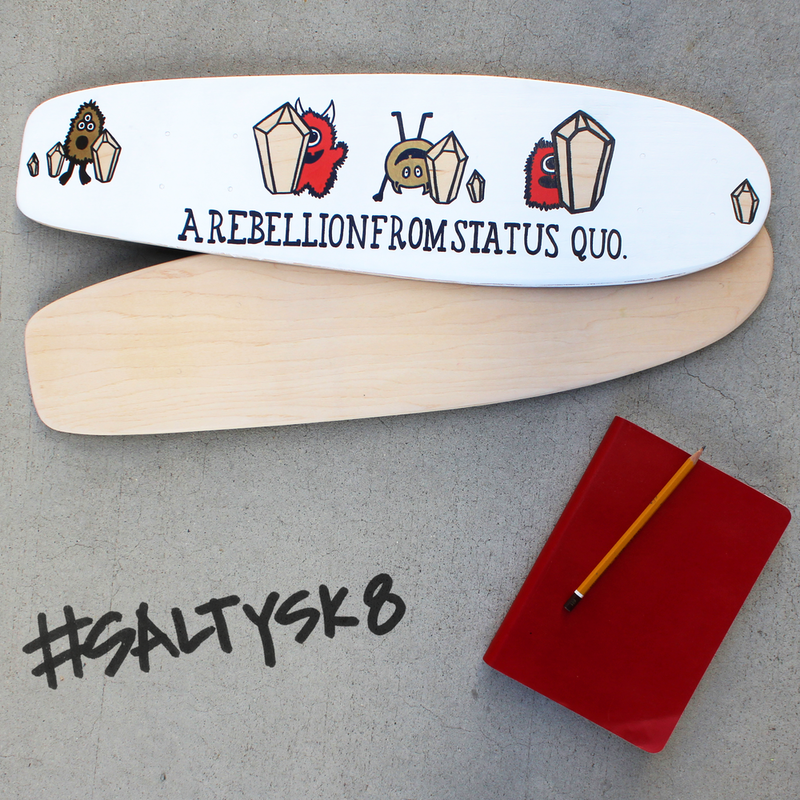 We have teamed up and are running a #SALTYSK8 contest for a custom deck! If you know a child under 7, submit their artwork on Instagram for a chance to win. You can learn more in my Instagram post! Even if you don't know a little one to enter the contest, I hope you'll enjoy my latest skateboard painting video! You guys know how much I *love* making these behind-the-scenes videos, so thank you for watching and following along! Hey guys! 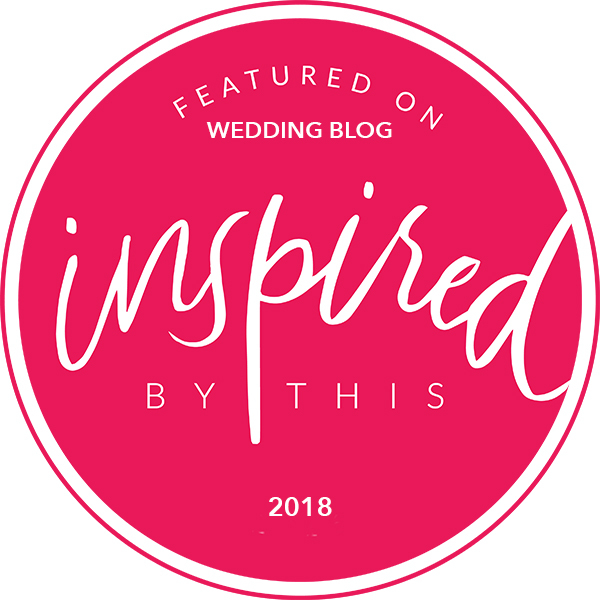 Today I'm excited to share my weekly batch of links with you that have inspired me recently! I'm getting busier with school as the quarter goes on, so I like to find artistic inspiration online when I can to keep me fueled in both business and academics, and hopefully one (or more!) of these links will stand out to you too! After sharing my vintage map deck, you guys know I love maps. So I'm dying over this map wallpaper for a bedroom! An inspiring + colorful workspace is super important to me, so I am absolutely loving this DIY Colorful Epoxy Desk. Major heart eyes. My friend Hannah launched her new photography site, Weekends are for Lovers, this week and its beautiful! And if you peek around, you'll find our photoshoot + interview on her blog! Who says art can't be edible? My roommate shared this pancake art video with me and now we're planning a Sunday morning art sesh. Forks are mandatory. Obviously. Speaking of cool videos, I just love the Free People YouTube channel lately. So many dreamy clips to get lost in. Okay guys, that's all I've got for now and it's time for me to get back to work on my latest school project. 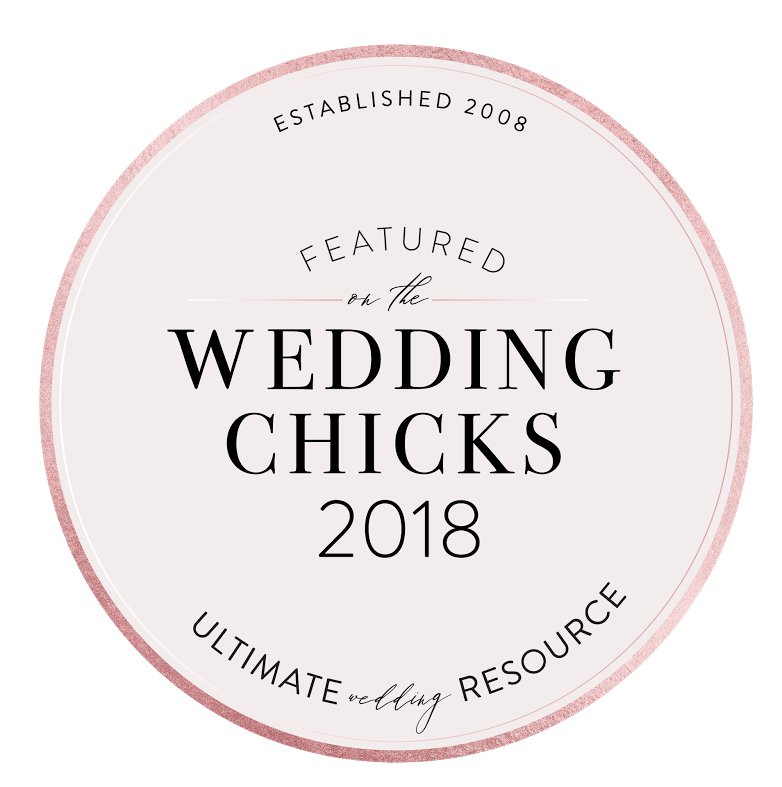 I hope you enjoyed these links! If you loved this post, shoot me a tweet @PaigePoppe to let me know!